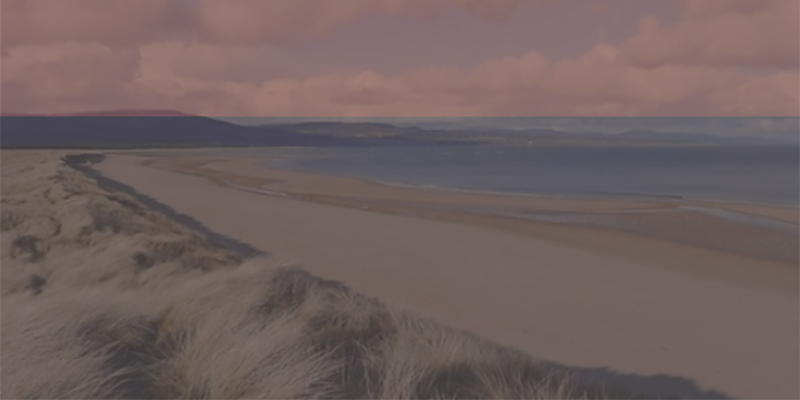 Golspie Golf Course is situated on the Dornoch Firth and is a charming mix of classic links, heath and parkland holes. The course was designed by James Braid and has stunning views from all holes of the Dornoch Firth on one side and the backdrop of Ben Bhraggie on the other. The Par 70 course offers an excellent golfing experience whether you are a plus 1 handicapper or a keen beginner. All the other golf courses in the area are Royal Dornoch, The Carnegie Links at Skibo Castle, Brora Golf Club, Tain Golf Club and Castle Stuart Links. We can arrange tee times, transfers, buggies and caddies for you. Please contact us to find out more about our golf packages.